I am a teacher. It’s how I define myself. A good teacher isn’t someone who gives the answers out to their kids but is understanding of needs and challenges and gives tools to help other people succeed. That’s the way I see myself, so whatever it is that I will do eventually after politics, it’ll have to do a lot with teaching. 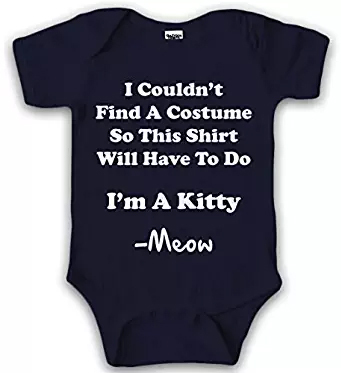 Copyright 2018 Baby Clothes | All Rights Reserved.